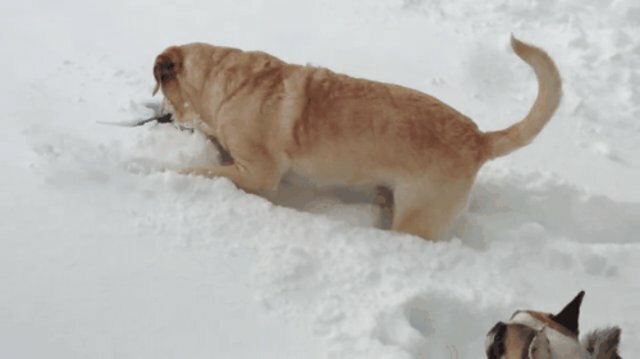 Animals of all shapes and sizes get by with a little help from their friends. 1. This lab likes to teach by example. 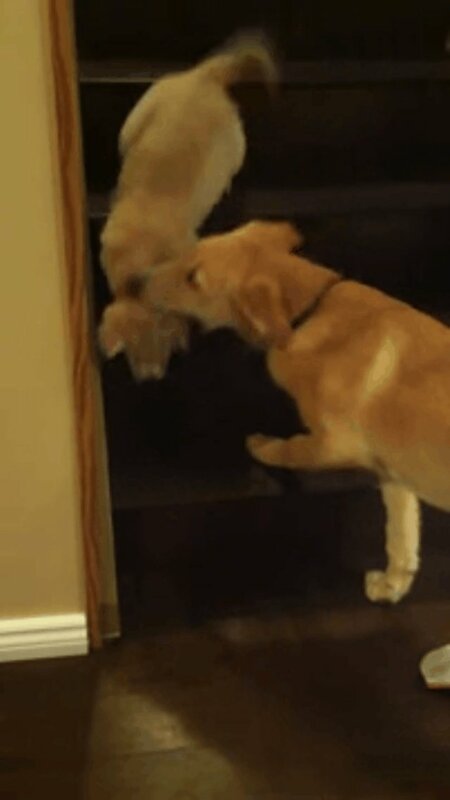 After a few demonstrations from her longer-limbed friend Simon, fluffy puppy Daisy figures out how to get back down the stairs. Simon makes sure she gets safely all the way to the bottom. 2. 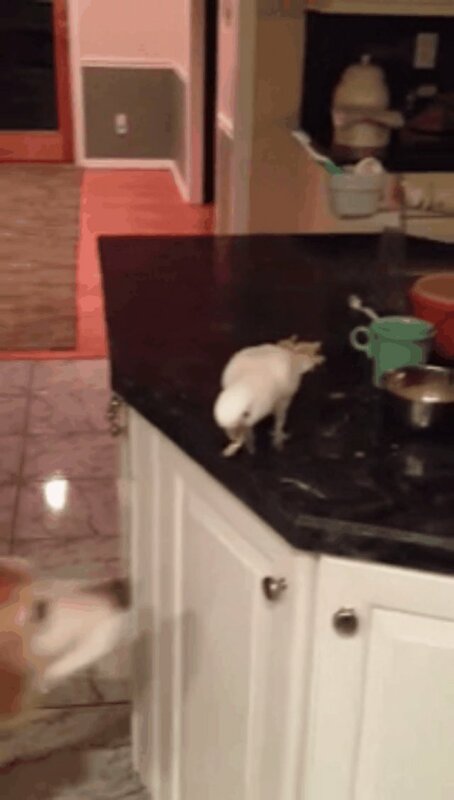 This bird gives you pasta to-go. Now that's what we call using your noodle! This bird lives by the old adage, "sharing is caring." 3. 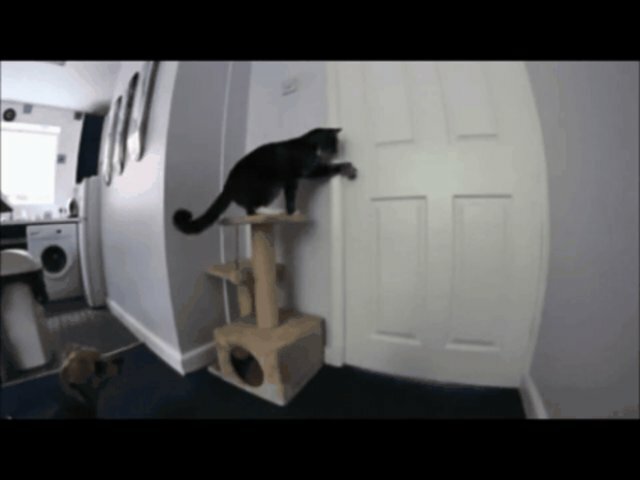 This cat lends a paw with a pesky door. While the humans are away, the cat will play ... by letting the dog into the restricted areas of the house. 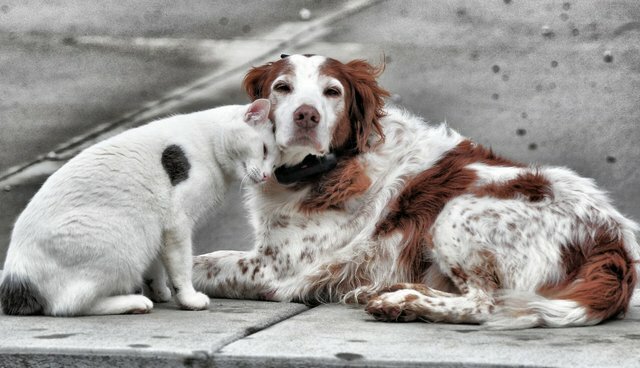 After making sure no one is around, the cat fiddles with the knob for a few moments, then releases the hound. 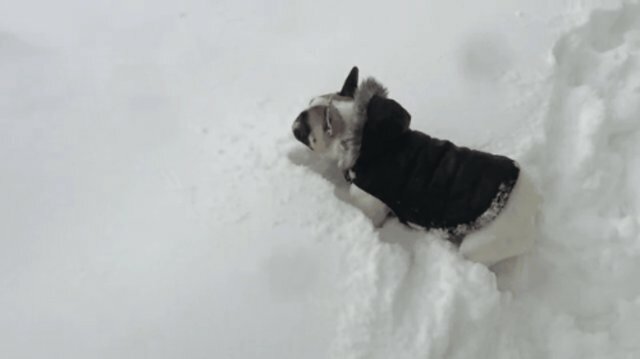 It's a purr-fectly genius plan: everybody has fun, but only the dog looks guilty. Too bad the humans know how to use a video camera. 4. This goat won't leave his buddy high and dry. When old Charlie the horse lost sight in both eyes, his humans thought they would be forced to put him down to spare him suffering. But good ol' Jack the goat stepped up to the plate to protect and lead his pal - for sixteen years. 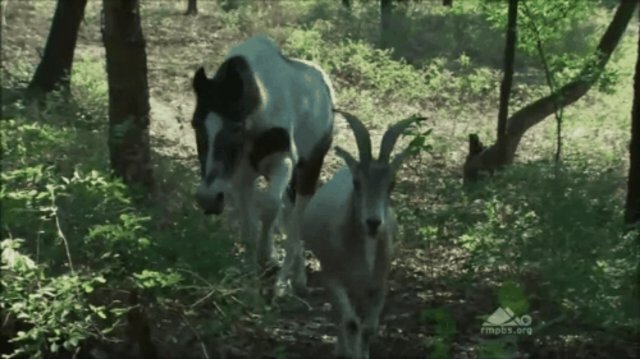 After Charlie lost sight in the first eye, Jack led him from that side, and when the second eye went, Jack led from directly in front so that Charlie could get to and from his favorite grazing spot. Once Jack even saved Charlie from being trapped by a storm, in a very Lassie-esque moment. Sadly Charlie has passed on to that great pasture in the sky, but Jack's friendship allowed him to live to a ripe old age. 5. 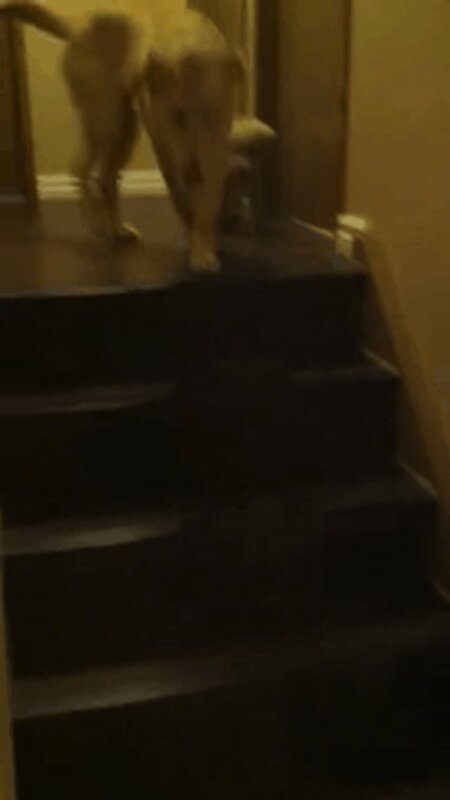 This lab doesn't mind being the tall friend. 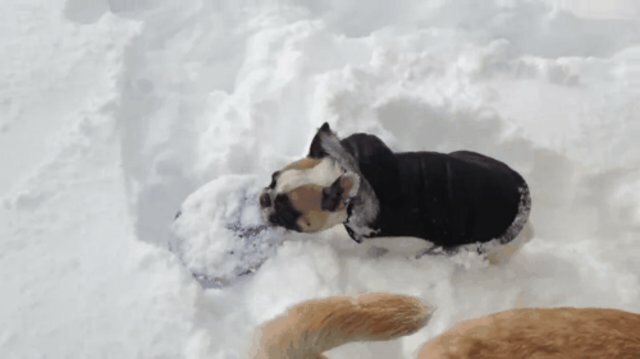 When French Bulldog pal Bentley finds he's too short to reach his Frisbee buried in all that snow, Chase the Labrador steps in to save the day. He pulls the Frisbee within Bentley's reach and the pair trots off happily. 6. These aunties are never off the clock. A group of older females crowds around the edge of a pond to fish out one of their youngest. 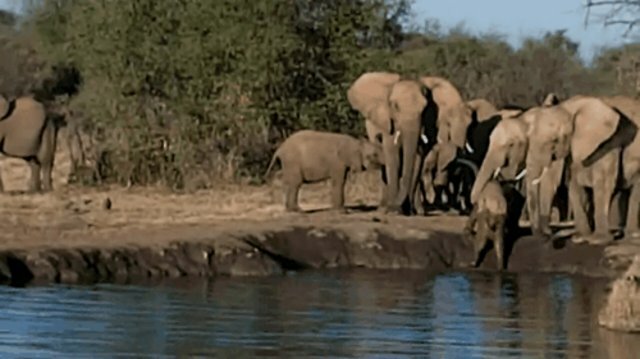 Female elephants are known for their mothering nature, even when the calves in question don't biologically belong to them. Sisters, aunts, and grandmothers may help to raise their herd's young ones and keep them out of trouble. So when a little one is in danger, everyone pitches in to rescue them. 7. 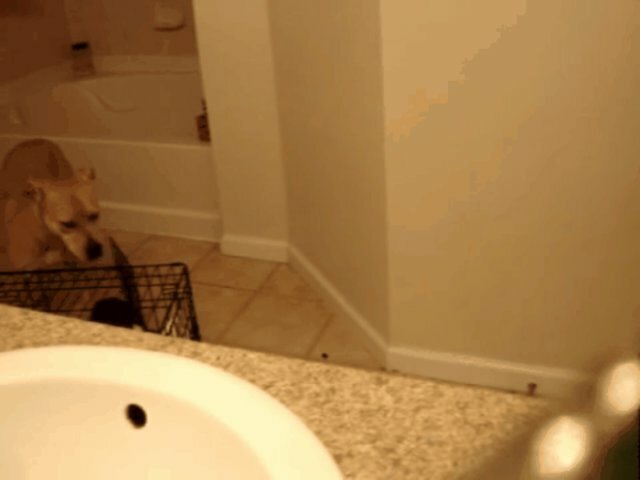 This dog can't stand to see her little pal locked up. 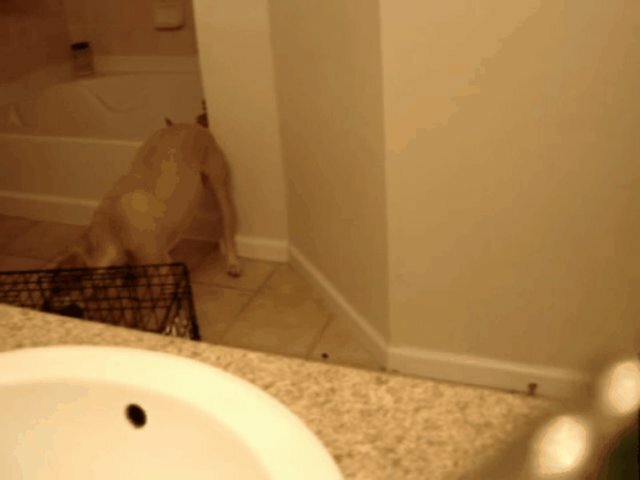 Baffled humans didn't understand how their puppy, Cail, was breaking out of her bathroom crate, so they rigged a camera to catch her in action. Turns out her bigger and wiser friend, Molly, is her accomplice!